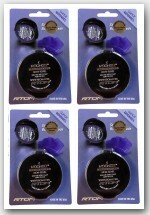 THE must-have tool for dynamic and ribbon microphones. 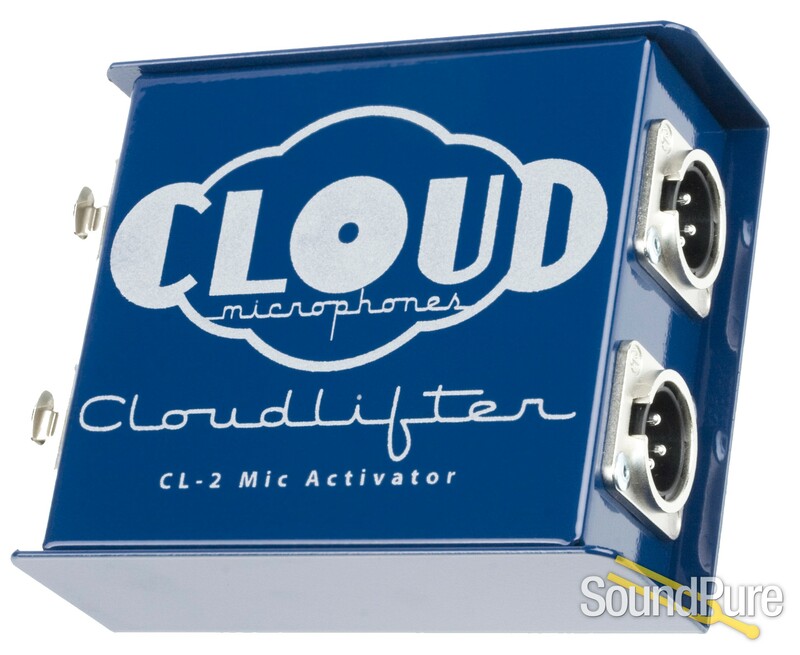 The Cloudlifter® CL-2 is completely self contained, with two independent channels, driven only by the phantom power from your mixer or preamp. Ideal for dynamics and ribbons alike, the CL-2 turns phantom power into the extra gain required for using passive microphones. The immediate dose of extra gain can make even a budget microphone/preamp combination sound clean and professional. Using patent pending technology that keeps the direct audio path free-and-clear of transformers, capacitors, and resistors, the CL-2 houses discrete JFET circuitry that delivers world class, ultra-clean gain while preserving the natural sonic characteristics of the source.